#2015PEP | Watch the video made by Slovak delegation! The Slovak delegation gives us another good flair of the 2015 and 14th European Meeting of People experiencing Poverty through a video of their own! so great thanks to them and enjoy watching it! 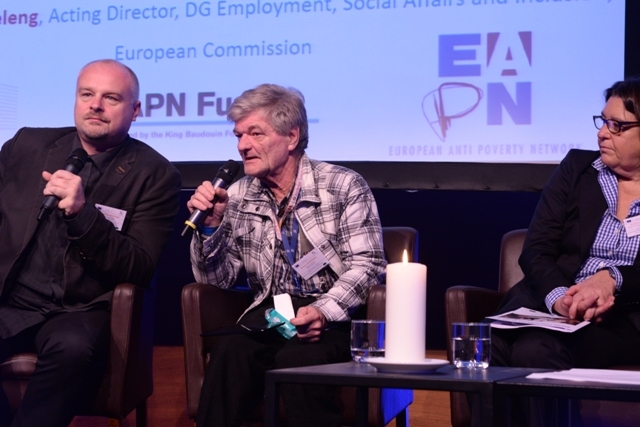 This 3mn video gives a good insight into the Strategic Dialogue Meeting with European Meeting of People experiencing Poverty in November 2015. Delegations of people experiencing poverty from 30 European countries came to exchange their views and experiences with EU officials and other policy makers. Participants were asked to provide input on policies to support social convergence in the EU. 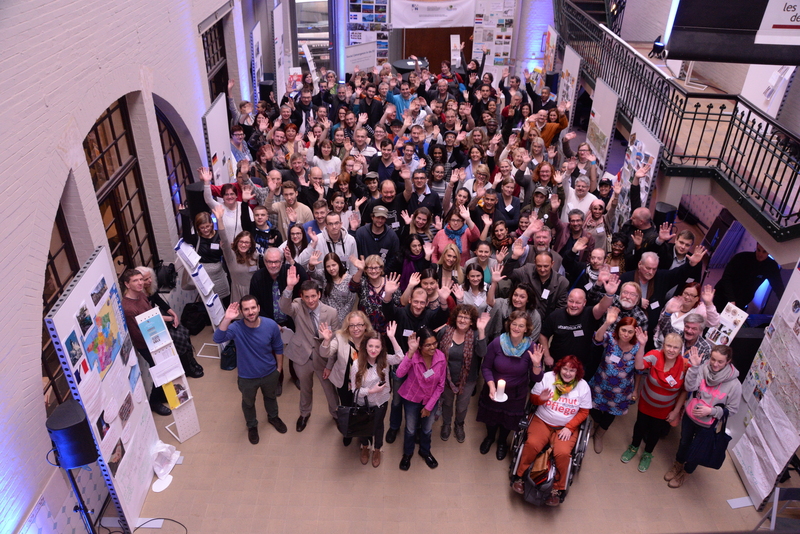 20/11/2015 – The Luxembourg Presidency of the EU published on its website on lengthy article on 2015 European Meeting of People experiencing Poverty in English, French and German entitled European Meeting of People experiencing Poverty – “It is necessary to listen to the people concerned who have a real desire to participate in finding solutions”.